Samsung is preparing for a new Galaxy S6 variant, as the Korean giant used to with every new flagship, it will get an "Active" version with tougher build. 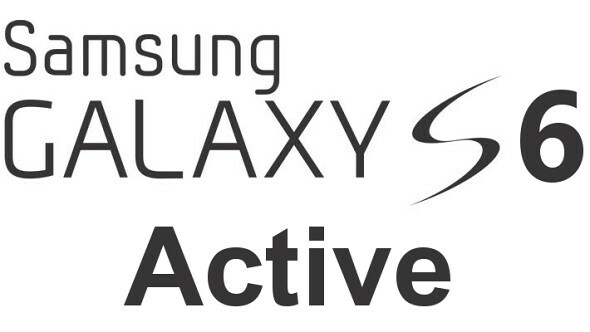 Today, Samsung Galaxy S6 Active SM-G890A has been spotted on Samsung's official User agent profile website... this still only a rumor thought. This rumor isn't really backed-up by much information and for now the sole thing that hints at the Galaxy S6 Active is the model number. 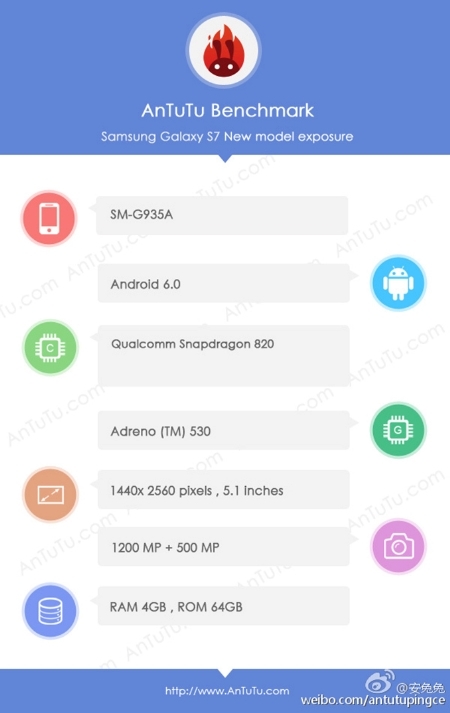 The mystery device is branded as SM-G890A, which some people speculate is very similar to the model number of the AT&T version of the S56 Active, namely SM-G870A. Along with the Note 4 announcement, Samsung also revealed its first Virtual Reality kit. 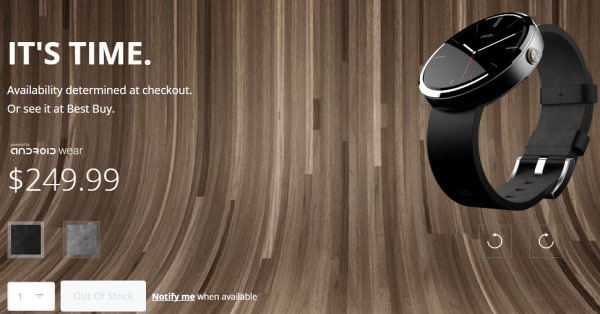 Samsung Gear VR is Now Available online from AT&T and it may get out of stock very soon, so if you really want one... Hurry! 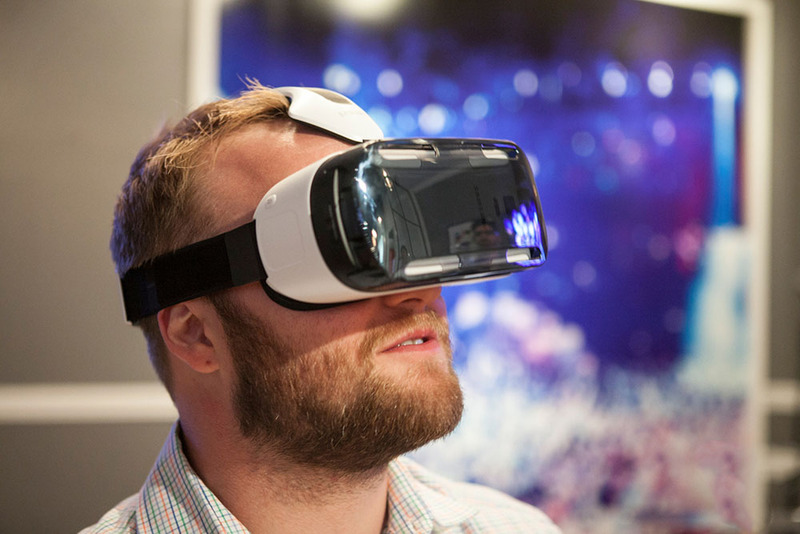 The Samsung Gear VR is perhaps one of the most interesting smartphone-based hardware kits ever. 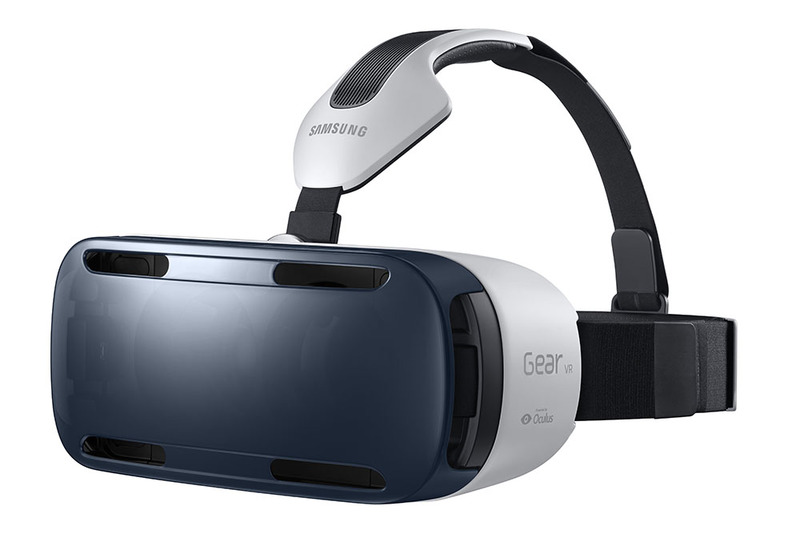 Samsung has also joined in the forefront of the endeavor with the collaborative venture that is the Samsung Gear VR. It is based on Oculus hardware and harnesses the computing capabilities and glorious QHD Super AMOLED display of the Samsung Note 4. It is set to deliver the most immersive VR experience to date and needless to say developers and tech-savvy consumers everywhere are excited. The long awaited device was set to hit the market this month and just as promised AT&T has listed the Samsung Gear VR in its online store for the price of $199. 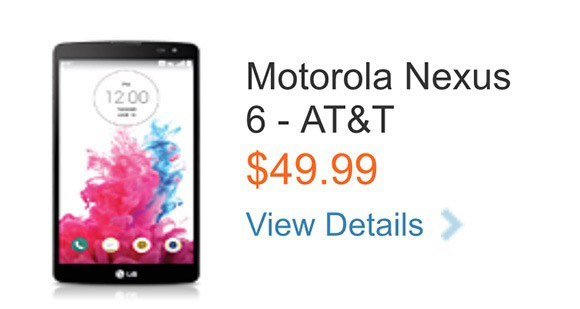 For this price you get a full kit and a 16GB microSD card preloaded with virtual reality content. You do Need to have a Galaxy Note 4 for it to work. 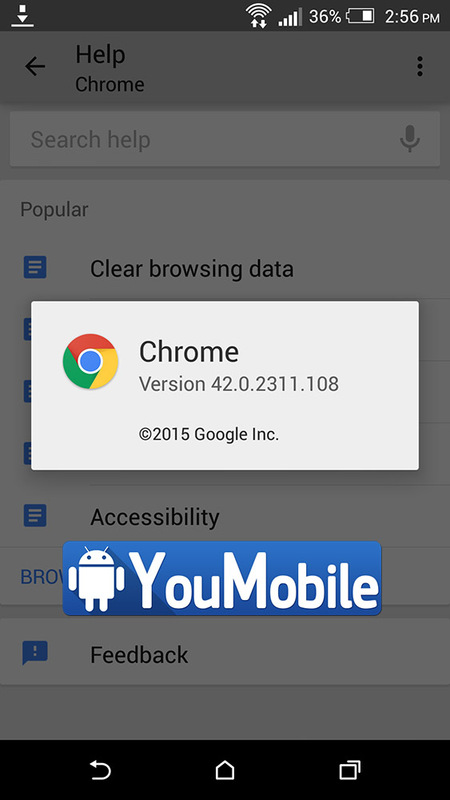 Google is now Rolling-out the stable Chrome for Android version 42.0.2311.108 with many bug fixes, performance improvements and a couple of new features that will change the way you get contents updates from websites. 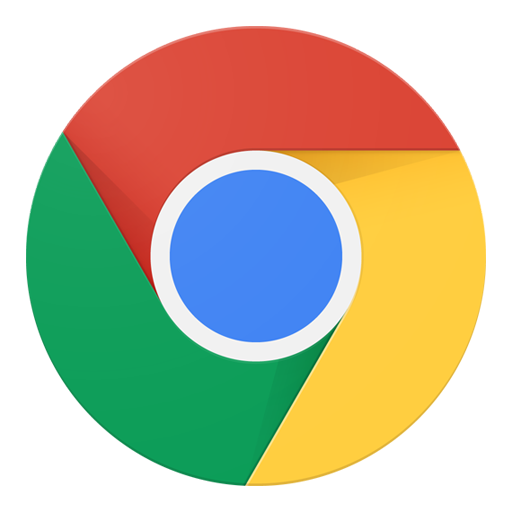 In this latest version of Chrome for Android, Google introduced the ability to monitor websites for content changes. Set up the monitoring feature on your favorite website, and Chrome will fire up a notification when the content is changed. Unfortunately, this new feature will not work out of the box, as web developers need to implement the new Google Push API for Chrome. Possible use case scenarios include the ability to be notified when your order status changes. To prevent abuse, the user will have to explicitly set up permissions for these notifications, and the notifications messages themselves include a site setting button. • Get the latest updates from sites with notifications. • Adding your favorite sites to your homescreen is now even easier. 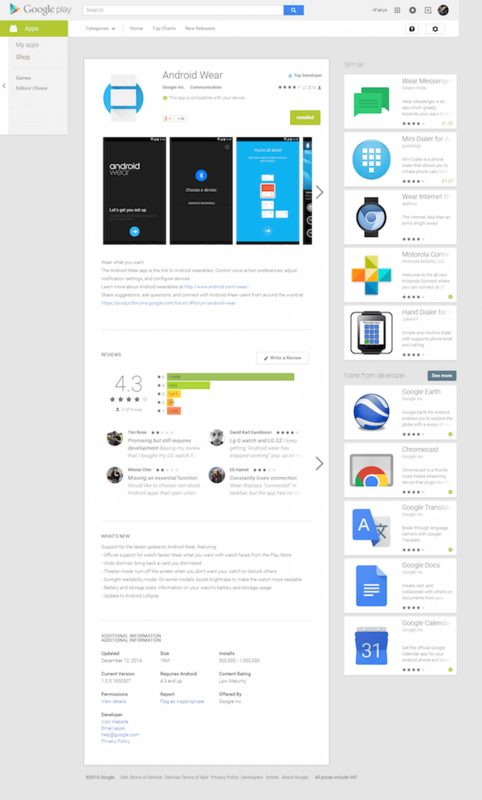 You can get Chrome 42 Stable on your Android Smartphone via the Google Play Store link OR by downloading the APK from the link below. 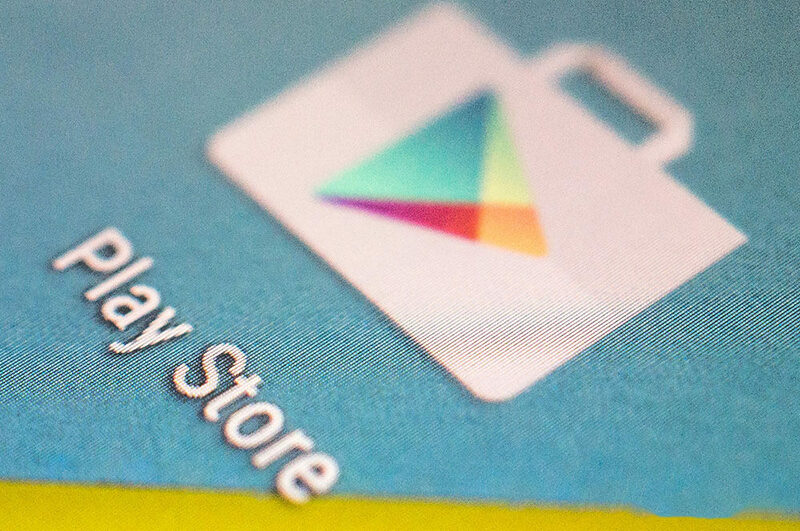 This is the Official APK from Google and has bot been modified by any means. Samsung promised to update all its recent devices to Lollipop, not just the its flagships. 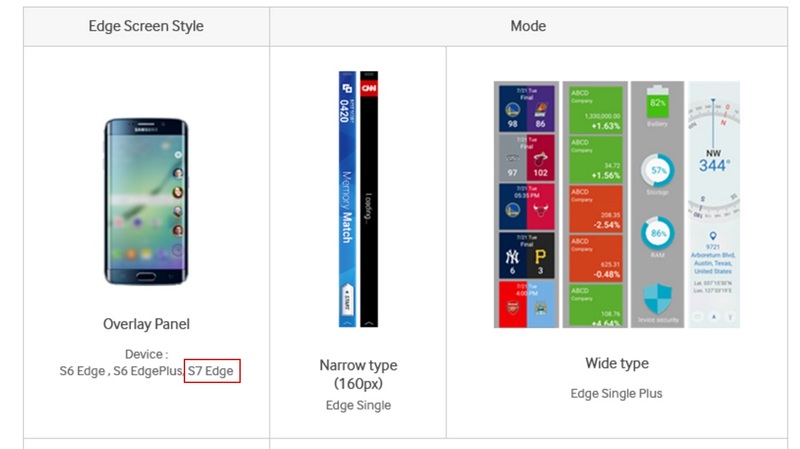 The Korean giant didn't forget its mid-range device, Galaxy ALPHA. Samsung's Denmark Official support page mentions that the company is planning to update the Galaxy ALPHA to Android 5.0.1 Lollipop (as you can see in the screenshot below), this confirms the update. Samsung Galaxy ALPHA was one of the highest quality build mid-range Smartphones with a very good Specs. So far, we have no exact release date for the update yet,but we can expect to see the Lollipop build 5.0.1 hit the ALPHA users anytime this quarter (Q2,2015). The update status is currently not known, yet. Follow Our Samsung Official updates Page to check the update status for the Galaxy ALPHA day by day. We will keep you updated. 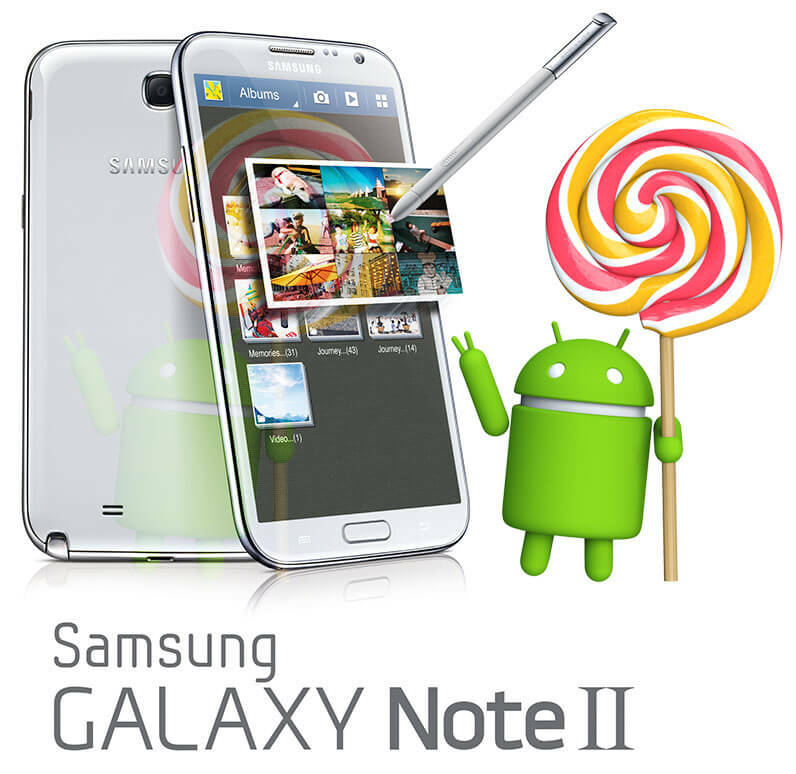 Back in February, Samsung Poland officially confirmed that the company will update the Samsung Galaxy Note 2 to Android 5.0 Lollipop. 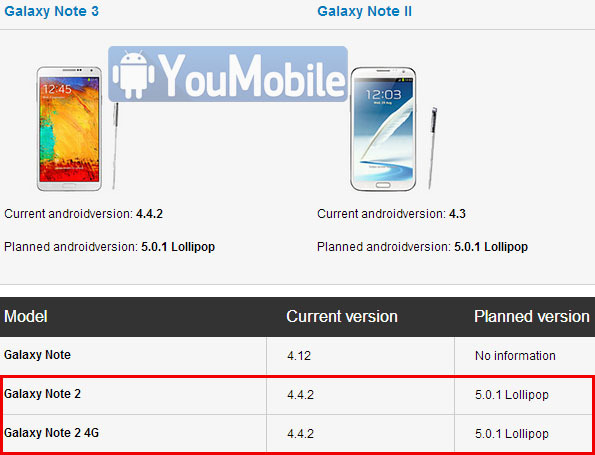 Today, we noticed that Samsung's Denmark official support website mentions that the planned Lollipop update for Galaxy Note 2 will carry Android build 5.0.1 to the old flagship. 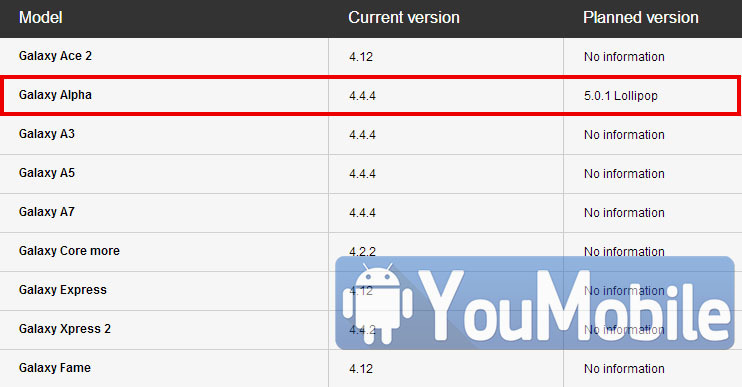 It's good to see a 2012 device getting updated to the latest Android version in 2015. 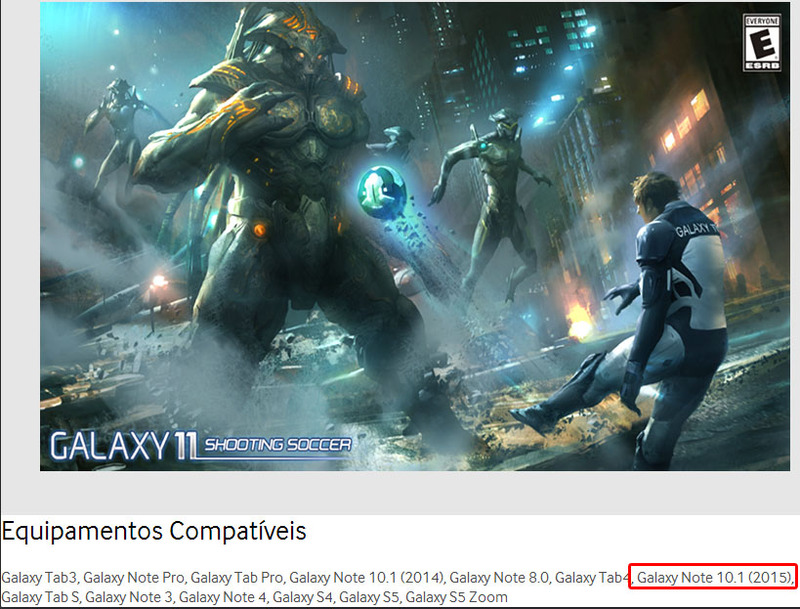 This shows how Samsung takes good care of its users. We have no info regarding the release date yet or the update status. The update will bring all the main Lollipop features, new UI and some security enhancements. Follow our Samsung Official Updates Page to stay informed with Galaxy Note 2 Lollipop update status.